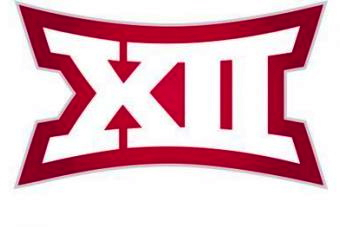 Who's the Big 12 front runner after three weeks. On the Oklahoma State investigation. Offensive stats through 2 games. Baylor hosts ULM on Saturday. A twitter recap of UT/BYU. Here's the Nick Saban story that SI fell for. The last days of Manny Diaz. Medical redshirt not likely for Pachall. TCU/Tech open Big 12 play. Mayfield off to an impressive start. Notes from the Avalanche Journal. Profile of former Raider Victor Hunter. Posted on September 11, 2013 by Sure Bud and filed under Southwest Round-Up, Sports and tagged Big 12 Baylor Texas Longhorns TCU Texas Tech Manny Diaz Nick Saban.